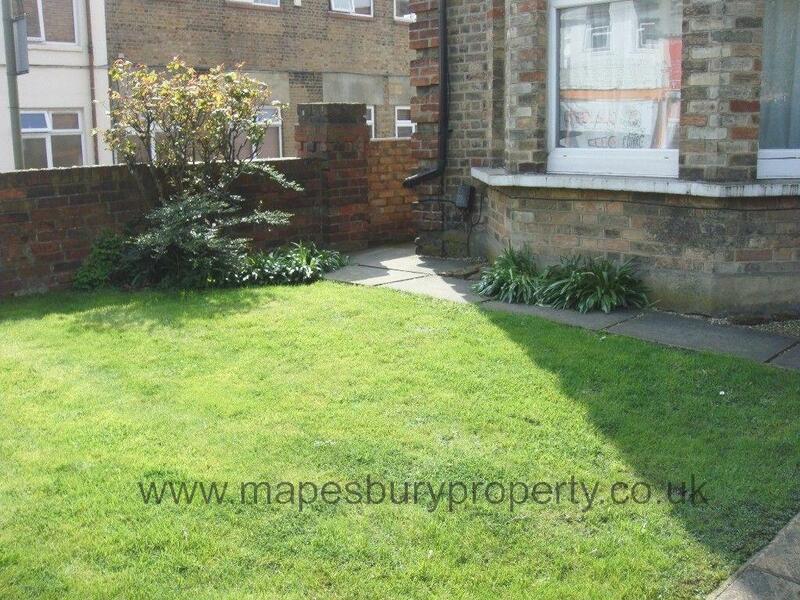 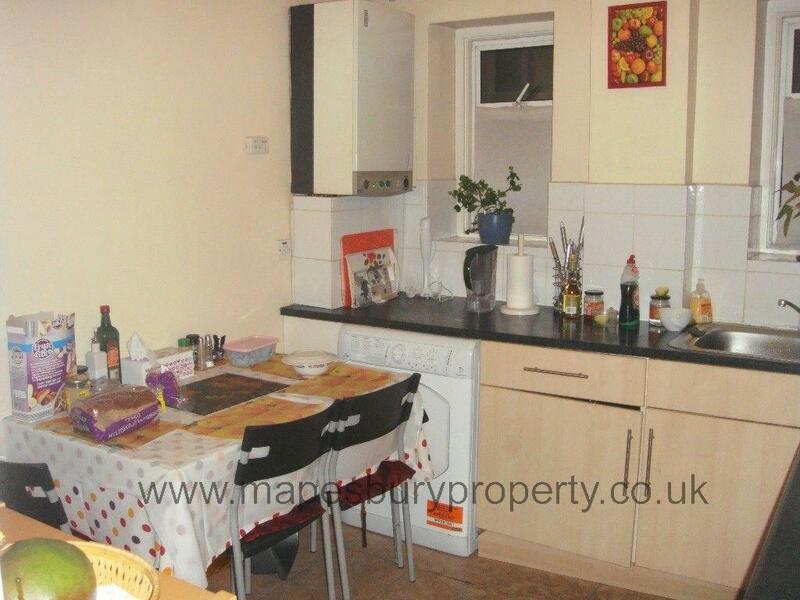 3 bedroom ground floor flat to rent in Hendon, NW4. 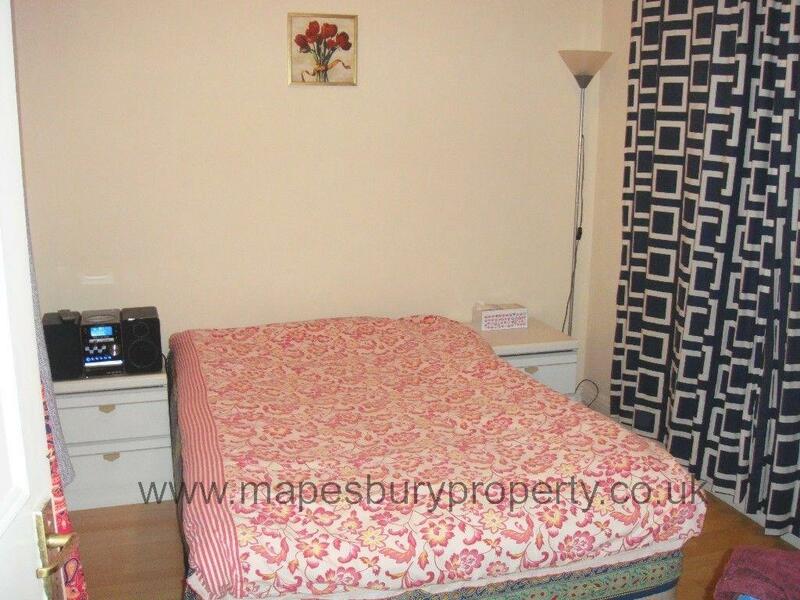 This spacious flat features 3 bedrooms; two double and one single both with free standing wardrobes and beds, a fitted eat in kitchen with washer dryer, fridge, freezer and gas cooker and hob, large lounge with bay window and sofas and coffee table and a bathroom with shower. 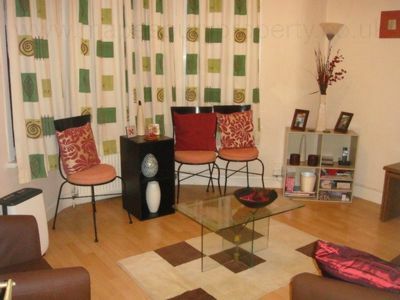 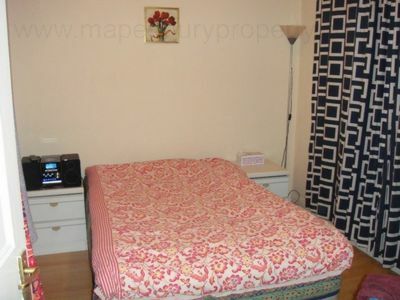 The flat is supplied furnished and is available 13th July. 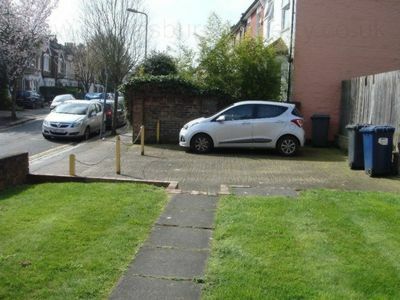 There is also the benefit of an off street car parking space to the rear. Local amenities are a short walk away with banks, a post office, cafes, restaurants and shops including Hendon's famous Bagel Bakery. 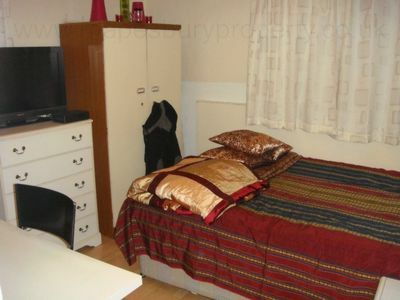 The green open spaces of Sunny Hill Park and Hendon Park are a 15 minute walk away. 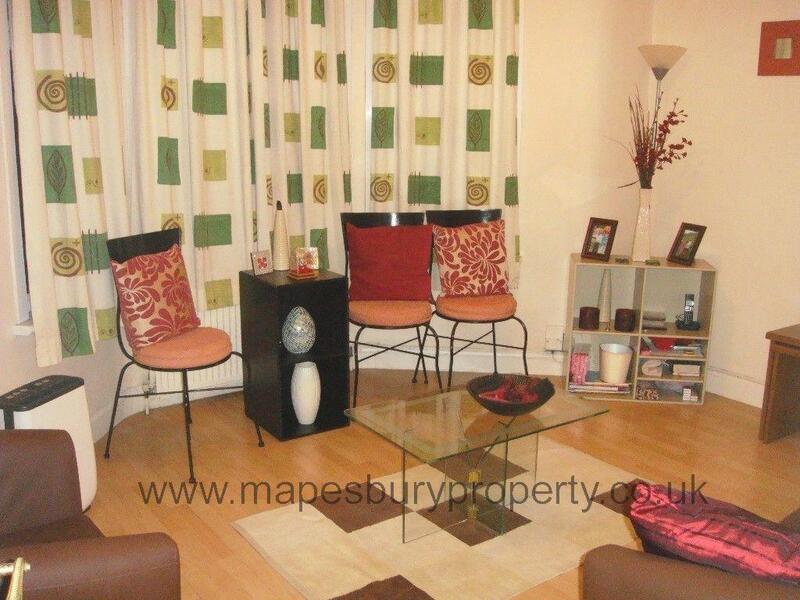 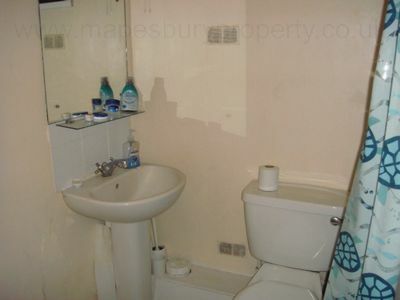 Viewings with Mapesbury Estate Agent on 0208 451 8999 in NW2.